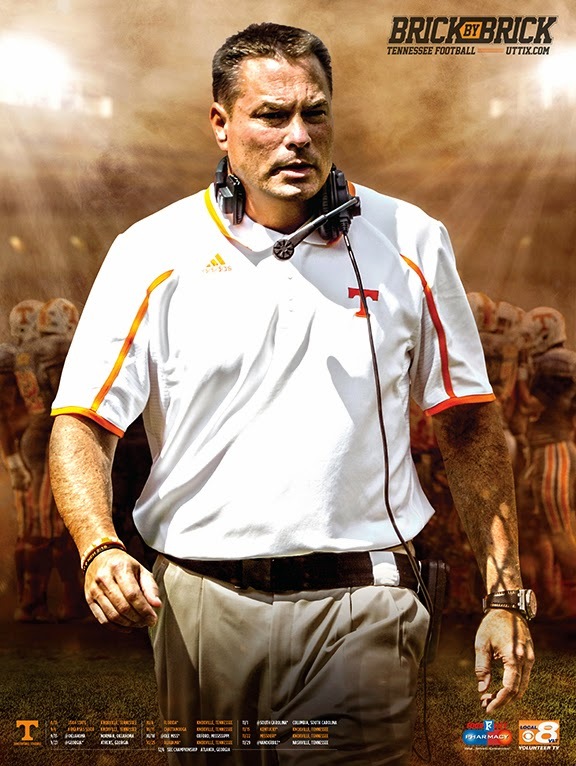 Butch Jones is said to have made great strides recruiting the level of talent needed for Tennessee to compete for a Southeastern Conference championship, but when will his brick-by-brick efforts really pay off? 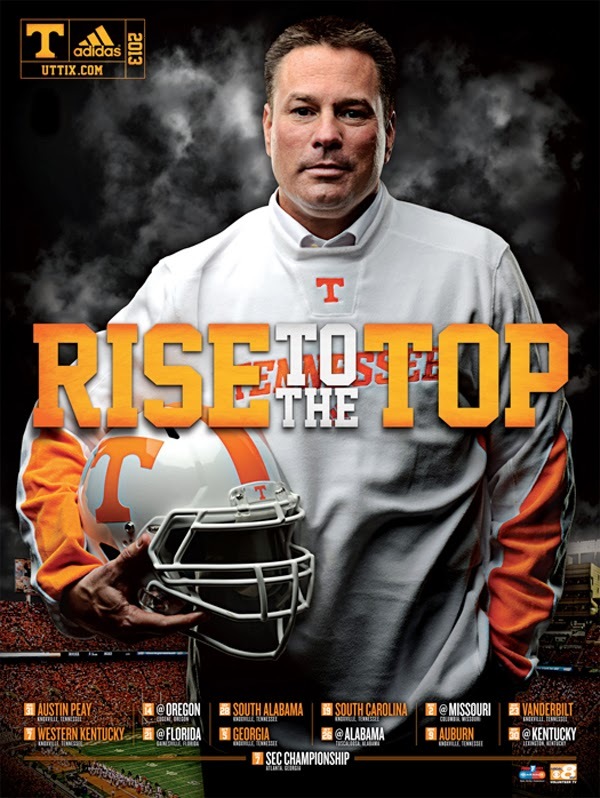 Tennessee is a young team and although it missed the postseason in 2013, the belief is that Jones will have the Volunteers playing in a bowl game this winter. But Tennessee could be a year or two from mounting a serious challenge to the Alabamas and LSUs of the world. 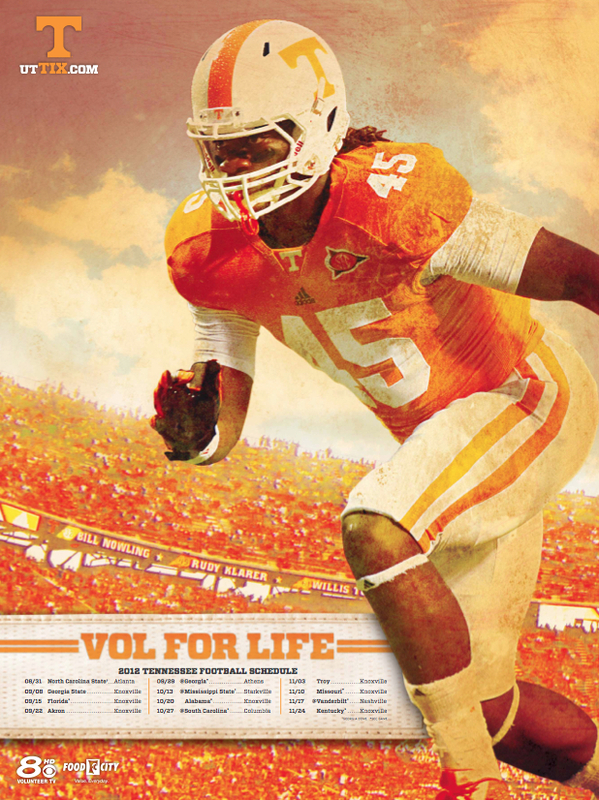 Here's what you need to know about Tennessee: the Volunteers have gone 28-34 since the start of the 2008 seasson. In Knoxville, that's not good enough. 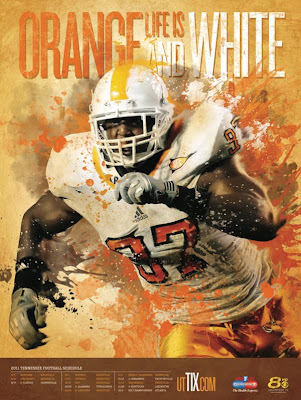 One can argue until you're orange in the face that Tennessee should not have parted ways with Phil Fulmer. That's history now. Lane Kiffin stuck around for one season and left for USC, then came Derek Dooley. He was asked to leave after going 15-21 in three seasons. That's all in the past. Butch Jones is the new coach, and the future is now. Jones comes by way of Cincinnati and, before that, Central Michigan. He's a proven winner. While this year's team won't be great, Jones' history suggests he will have the Volunteers back among the SEC's best sooner rather than later. 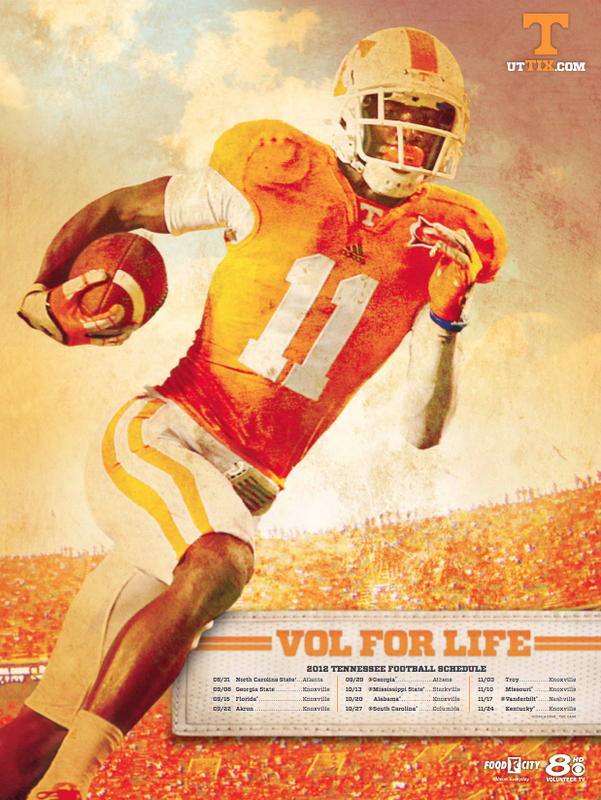 Tennessee enters Year 2 of the Derek Dooley era with an eight-game home schedule. That alone should help the Volunteers rebound from last season's 6-7 record. 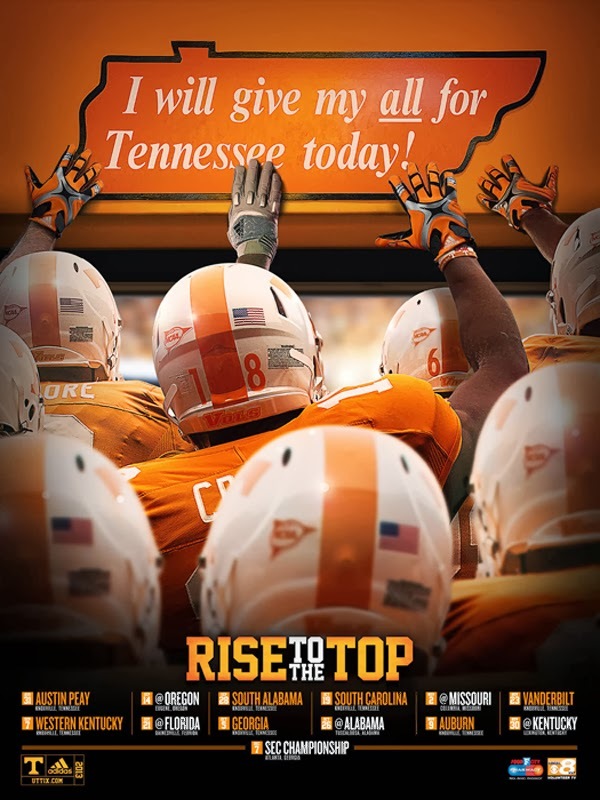 Nonetheless, the rebuilding project is ongoing — roughly 70% of the roster are freshmen and sophomores — so expect Tennessee to make a move to elite status in 2012-13.